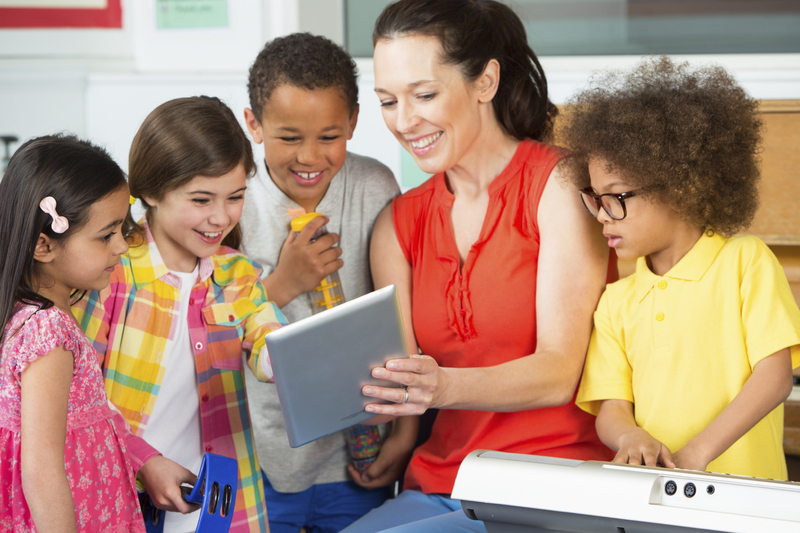 Many companies can offer your school tech support and maintenance services, but are they really going to help you achieve your student-centered goals? The FantasTechs employs certified educators, along with our technical experts to ensure that we will solve even the toughest of technical challenges, while also providing true leadership and vision to take your district to the next level. At the end of the day, we "get it". We see the big picture and fully understand that everything we do can and will impact the students' learning experiences. Call us today to chat about how we can make your district "FantasTechs"!